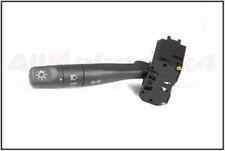 LAND ROVER FREELANDER REAR WIPER SWITCH. Freelander 2002-2005. 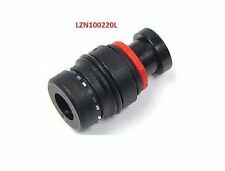 We have a New Genuine Intake Brake Booster Vacuum Hose Fitting. Range Rover P38 1995-2002. We are Rover people. Need help?. Let's chat. 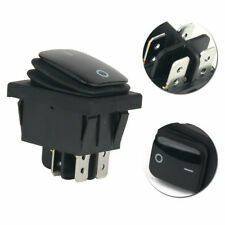 Turn signal headlamp switch fits Discovery I 94 - 99, Discovery II 99 - 04 & Freelander 02 - 05. We are Rover people. Air Conditioning Recirculation Switch Assy. Land Rover Genuine Part. We have a New Genuine Fitting PVC Pipe to Valve Cover ( 1 pc ) fits Freelander V6 02 - 05. We are Rover people. Need help?. Let's chat. Rims and Wheels. Exterior Accessories. Engine Parts. Cooling System. Land Rover Range Rover Sport From Vin Number CA000001 Onwards. We have a NEW Genuine Tailgate Handle Swith. We are Rover people. Need help?. Let's chat. 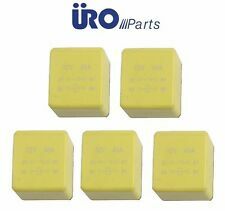 PART YXJ100140LNF. FOR FREELANDER. LAND ROVER BLANK SWITCH. Land Rover or other logos and trademarks used on this site is for reference only. we also speak the following languages. 2002-2005 Land Rover Freelander. 1995 Land Rover Range Rover 4.0L. 1996-1999 Land Rover Range Rover. 1996-2002 Land Rover Range Rover. Multi Purpose Relay. Fuel Pump Relay. Starter Relay. 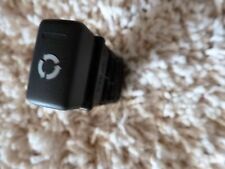 Set of 5 ; Has No Mounting Bracket. Part# YUF101521LNF. Discovery 2. 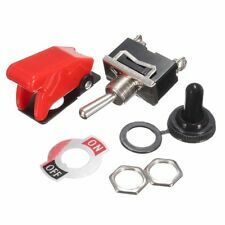 We have a New Front Window Lift Switch - Genuine. We are Rover people. Need help?. Let's chat. Part# XPD000020PUY. Freelander 1 L314. We have a New Switch Horn RH. We have a New Genuine Fitting Pipe to Valve Cover SET (2 pcs) fits Freelander V6 02-05 (automatic transmission). 2002-2005 Land Rover Freelander. 1995 Land Rover Range Rover 4.0L. 1996-1999 Land Rover Range Rover. 1996-2002 Land Rover Range Rover. Multi Purpose Relay. Fuel Pump Relay. Starter Relay. ITEM DETAILS. Here is a genuine Land Rover Freelander 2 LR2 wire harness. Here is a genuine anti skid harness for a Land Rover Freelander. PART # YUJ000040PMA ,YUJ100650. CIGAR LIGHTER ASSY. FREELANDER 01 - 06. LAND ROVER FREELANDER. 2004 LAND ROVER FREELANDER. LAND ROVER. 2004 – 2005LAND ROVER FREE LANDER. POWER WINDOW SWITCH. FRONT PASSENGER RIGHT SIDE. Window Switch. Head Lights. We have a New Switch Cable Adapter fits Discovery II 2 99-04, Freelander 02-05, Range Rover P38 95-02. We are Rover people. Part # XPC500030PUY, STC4017. Freelander 02 - 05. Discovery I 94 - 99. 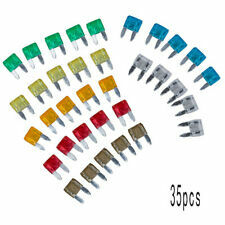 New pedal switch which fits the following Land Rover models: Freelander 1 - Throttle position (Petrol). Land Rover Freelander 1 2003-2005. Range Rover Full Size 4.4 (BMW Engine) 2003 - 2005. We have a New Switch Cable Adapter fits Discovery II 2 99-04, Freelander 02-05, Range Rover P38 95-02. 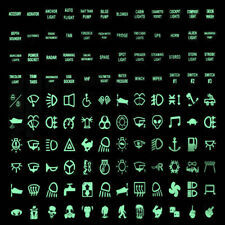 Part # LZN100220L. 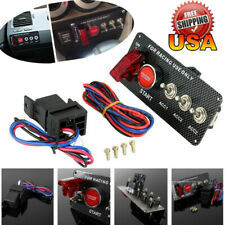 INTAKE MANIFOLD BRAKE SERVO VACUUM. Freelander V6 02 - 05 (automatic transmission). Make / ModelLAND ROVER FREELANDER. FREELANDER 2003. FREELANDER 2002 -2005 turn. LAND ROVER 1994 -1998 Discovery, turn. LAND ROVER 1999 -1999 (Discovery), SD, turn. LAND ROVER 1999 -1999 (Discovery), Series II, turn. We have a New Genuine Fitting Pipe to Valve Cover SET (2 pcs) fits Freelander V6 02-05 (automatic transmission). We are Rover people. PART # AMR4787. FOR FREELANDER. LAND ROVER HOUSING CENTER COLUMN SWITCHES. LR2 ,LR4 or Range Rover. Any use of Range Rover. Lrbrishparts is an independent provider of parts for land rover vehicles. LAND ROVER. REAR RIGHT SIDE RH. POWER WINDOW SWITCH. Good Working Order. LAND ROVER FREELANDER. 2005 LAND ROVER FREELANDER. 2004 – 2005LAND ROVER FREELANDER. LAND ROVER OEM PART NO. LAND ROVER. MASTER POWER WINDOW SWITCH. FRONT DRIVER LEFT SIDE. Window Switch. Part# YUF101521LNF. Discovery 2. 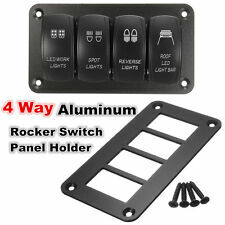 We have a New Front Window Lift Switch - Genuine. Turn signal headlamp switch fits Discovery I 94 - 99, Discovery II 99 - 04 & Freelander 02 - 05. LAND ROVER. REAR LEFT SIDE LH. POWER WINDOW SWITCH. Good Working Order. 2003 free lander !! !00008327E1 Full refund. All electronic functions of the switch were tested prior to removal. There is a small stain on the backside of the stalk. Land Rover Freelander 1996 - 2006. 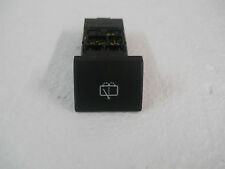 One new factory original Land Rover sunroof relay, part number EGW100072.This fits This will expedite credit to your account, if applicable. Warranty Duration: 1 year. PART # XKB500120(SWITCH) AND PART # YMQ503280(ADAPTER). FOR FREELANDER. LAND ROVER BRAKE LIGHT SWITCH. LR2 ,LR4 or Range Rover. Any use of Range Rover. Lrbrishparts is an independent provider of parts for land rover vehicles. 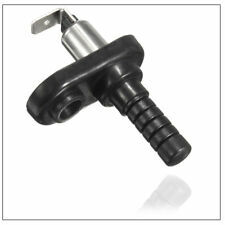 Windshield Wiper Stalk Switch. Also fits Freelander. 1994-2004 Land Rover Discovery Series I and II. PART # YMQ503280. FOR FREELANDER. LAND ROVER CABLE FOR BRAKE SWITCH. LR2 ,LR4 or Range Rover. Any use of Range Rover. Lrbrishparts is an independent provider of parts for land rover vehicles. Lrbrishparts has no affiliation, real or implied, with land rover USA. THE FACTORY LAND ROVER PART NUMBER IS # YFB000070PMA. CANADA WILL BE AN EXTRA FEE. 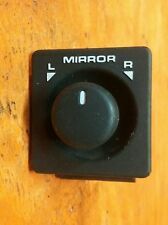 A rear right window switch from a 2004 Freelander. Condition: New is new. I always have tons of pictures to show condition.